We don’t want to speak too soon, but it seems like the sweaty summer days have given way to the cooler autumnal feels we’ve been craving. The sun has softened, the mercury has dropped, and Easter and ANZAC Day are just around the corner. 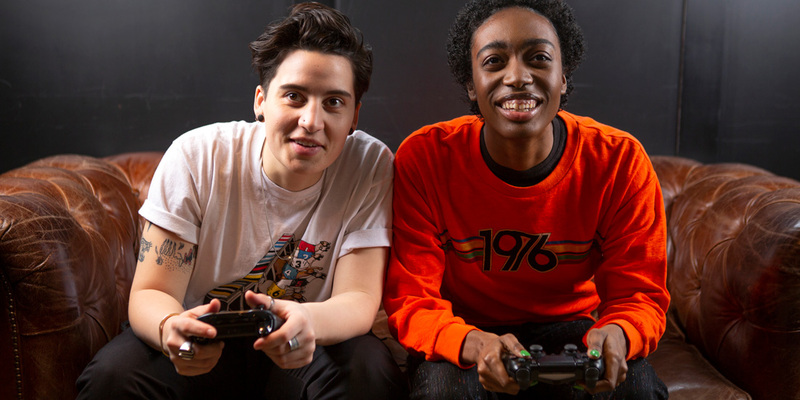 Now April has been made even more lovely with the release of two biccie-inspired flavoured milks, news of a ground-breaking video-game streaming platform and a much-needed reality check for stock image libraries. To our palates, Arnott’s Mint Slice and Iced VoVo biscuits are nothing short of perfection. And you can’t improve perfection, right? Well somehow the wily teams at Arnott’s and Dairy Farmers have gone and done it – with a liquid version of our favourite arvo tea treats. The iconic biscuits we’ve been stuffing down our throats for generations (Iced VoVos have been around since 1906!) have now been released as limited-edition flavoured milks. Sure, we may miss the spectacle of the feathered pink fondant and that glorious sliver of mint cream, but these liquid beauties are set to rival any choccy milk fans out there with welcome additions of peppermint oil and fresh raspberry jam. Grab your bottles from IGA and convenience store shelves this week, or Coles and Woolworths from May 20 before the limited-edition release runs out. Gamers (and wearied spouses of gamers), come forth and take note: the way you access, play and watch video games will soon change forever. Get set for instant access and resolutions of up to 4K at 60 frames per second with HDR and surround sound – creating not only a more enjoyable experience for the gamer, but also for those watching on. A global network of Google data centres means you can access games at any time, anywhere and on just about any screen – for example, gain instant access after hitting the ‘Play Now’ button while watching other gamers play on YouTube, without having to download, update or install the game first. Gamers can also easily switch between screens without losing their place or visual quality. Stadia will launch in select countries later this year – check out the trailer and read more about the full list of features and new controller online. Australia has one of the lowest adoption rates of electric vehicles in the world and one of the highest transport emissions per capita – not exactly a claim to be proud of. Fortunately for us, the forward-thinking team at Jaunt has come up with a way to flip the data on its head, by upcycling iconic 4WDs and transforming them into electric vehicles fit for adventure. 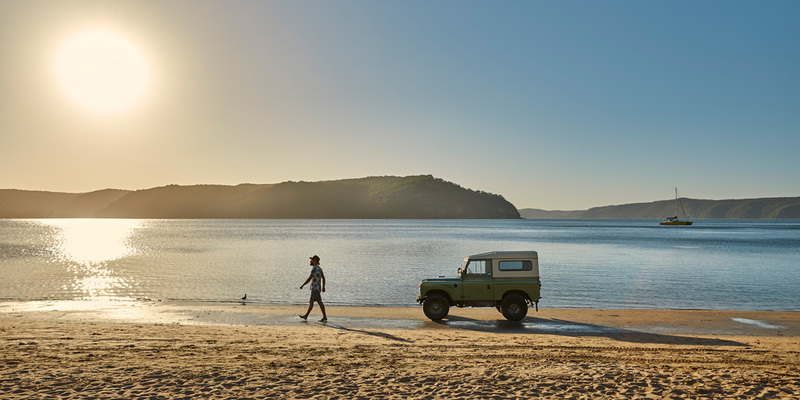 The first release vehicle, Juniper, is a 1971 Land Rover who now roams silently across the Aussie dirt with no exhaust emissions and minimal impact on the environment. Jaunt will be offering vehicle hire in Brisbane this spring – head online for location updates and bookings. Any movement that helps expand the definition of beauty and strives to make more women feel worthy gets two very enthusiastic thumbs-up from us. 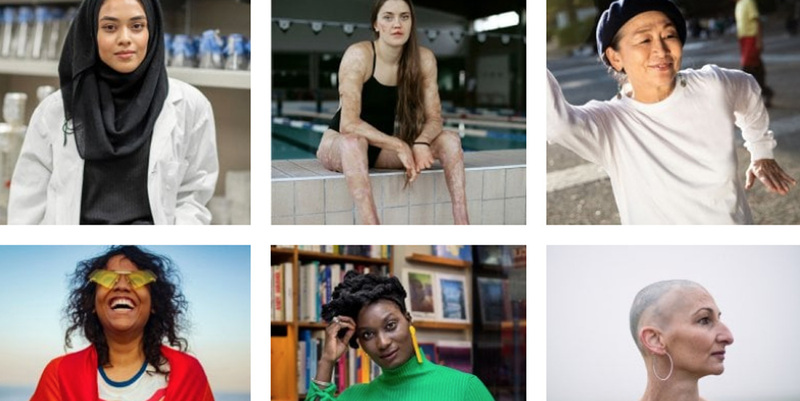 Personal care brand Dove has teamed up with Girlgaze, Getty Images and YOU to create a ground-breaking photo library of female-identifying and non-binary individuals, which will provide the media and advertising industries with over 5000 images offering a more inclusive representation of beauty. Forget staged stock imagery of models in your mags and on your computer screens – these photographs capture real-life women at their unfiltered best. Check out the stunning results of #ShowUs online. Continuing on from Dove’s forward-thinking #ShowUs campaign above, VICE Media’s Broadly has also been kicking goals in the stock photo game. The Gender Spectrum Collection is an image library featuring trans and non-binary models, aimed at providing the media with real-life representations of members of these communities. All images were produced by Zachary Drucker and are available to the public for free, along with a set of guidelines to help users present the images without any implicit bias or assumptions. 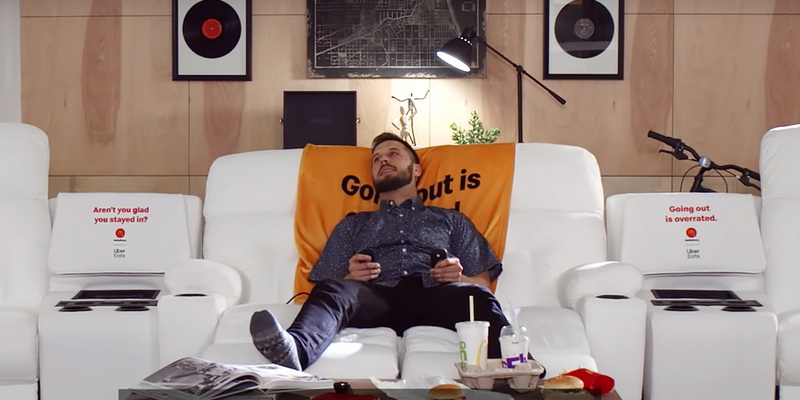 McDonald’s and La-Z-Boy are making all your dirty dreams come true with the unveiling of the McDelivery® Couch. Aimed at upgrading your McDelivery with Uber Eats experience, this bad boy comes complete with McFlurry coolers built into the centre consoles, adjustable back, leg and headrests on the four seats, a cosy blanky, light-up cup holders, built-in phone chargers and La-Z-Boy’s stain-resistant iClean fabric. While one lucky Maccas fan will have the opportunity to take this beast home, unfortunately for us the competition isn’t open to Australian residents. Check out the entries online by searching the #McDeliverySweepstakes hashtag on Twitter.